LIVIA ZOCCO is a writer, poet, and librarian. She lives in Ribeirão Preto, São Paulo. Writing is her greatest passion. She likes to express her feelings with words and create lives and stories as she pleases. 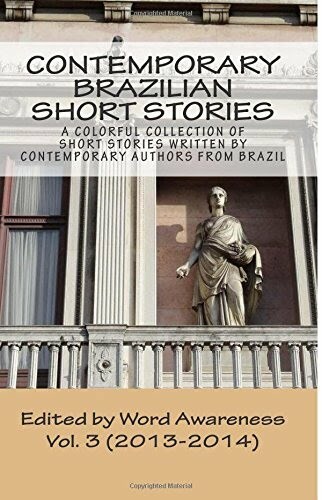 She has published short stories and poems in collections organized by the Câmara Brasileira de Jovens Escritores [Young Brazilian Authors Chamber] and in her blog.